Hello everyone, and welcome to the second part of our lesson series: Mastering The Ride Cymbal. 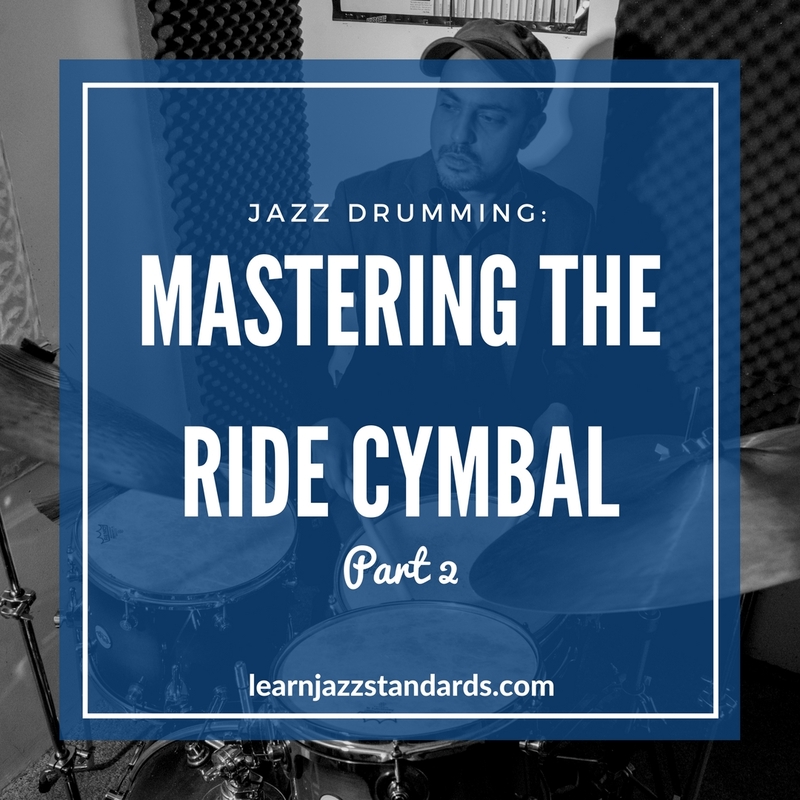 In Part 1, we solely focused on listening to jazz records to get the feel of the ride cymbal for jazz drumming. Now, in our second and final part, we are going to be talking about the necessary tools in order to get that great jazz feel to come across. 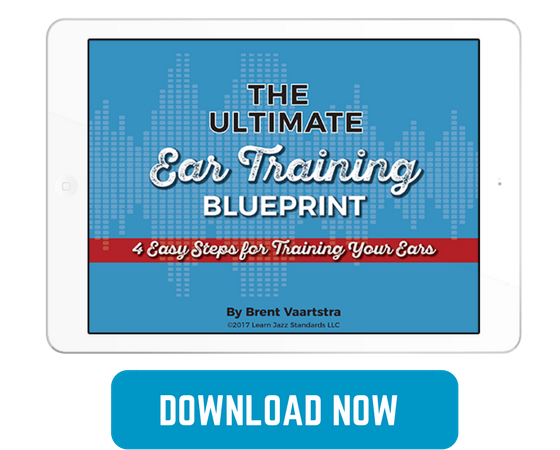 We are going to learn how to externalize, in the best possible way, our personal feel and impression of the music we are listening to. In my opinion, in order to express ourselves on any instrument, we need a solid foundation in basic technique. I’m a firm believer that a strong technique maximizes our ability to communicate in a more honest way and allows our personality and own voice to come out through the instrument. For this part of the lesson, I’ve made short videos because I thought it would be easier for you to get the technical concepts. By actually seeing the movements of the hands, it is simpler for you to grasp the idea and the nuances of what I am talking about. First of all, I need to talk about an important hand technique concept, which is The Push and Pull or Open/Close hand technique. This is a widely known technique, and very useful for drummers of all music styles. There are great resources available online, in which you can get tons of information about it. Jojo Mayer explains this in great detail in his video, Secret Weapons for the Modern Drummer. Highly recommended instructional video if you want to get serious and on top of your hand technique game. For now, I am going to briefly give you the basic concept behind the technique, so we can apply it to the ride cymbal. That’s is the motion we want to get. Now, we are going to do the same thing, but with the drumstick in hand. We are going to throw the stick and just before contact, we’ll open the hand so the stick can bounce freely. Then we’ll catch it. Notice how I’m getting two strokes out of just one motion. That is the great advantage of this technique. We economize our movements and get the most out of them. So what happens if I now let the stick bounce twice before I catch it? As you can see, now I’m getting three strokes out of one motion. Cool right? Before I get into the application of the open/close technique on the ride cymbal, I need to explain a term which I am going to be using from now on: the skip-beat. In jazz drumming, the notes in between the ride pattern’s downbeats (The and of 2, and the and of 4) are call skip-beats. This technique is good for slow/ medium tempo tunes, from 60bpm up to 130bpm approximately. We are going to hold the stick french (thumb facing up) grip, and try to keep a relaxed and loose grip. The strokes are going to be made mainly by the movement of the wrist. 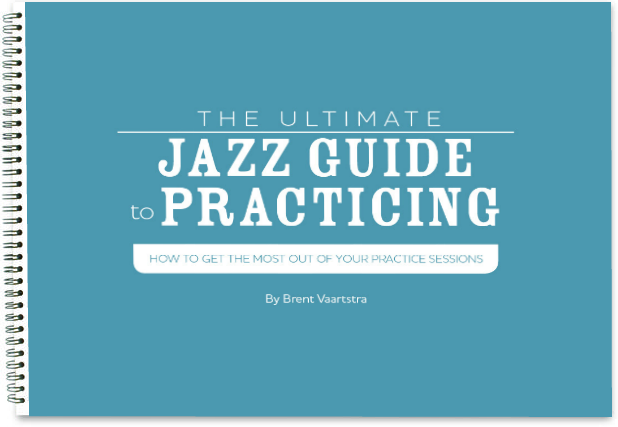 One of the key aspects of playing slow jazz tempos is to keep a nice and consistent motion between the strokes. Motion irregularities will result in a weak and inconsistent tempo. One of the key aspects of playing slow jazz tempos is to keep a nice and consistent motion between the strokes. Motion irregularities will result in weak and inconsistent tempos. This one is great for tunes in between 140bpm and 220bpm approximately. Again, we are going to use a loose french grip. It is important to be patience and constant while practicing these techniques. 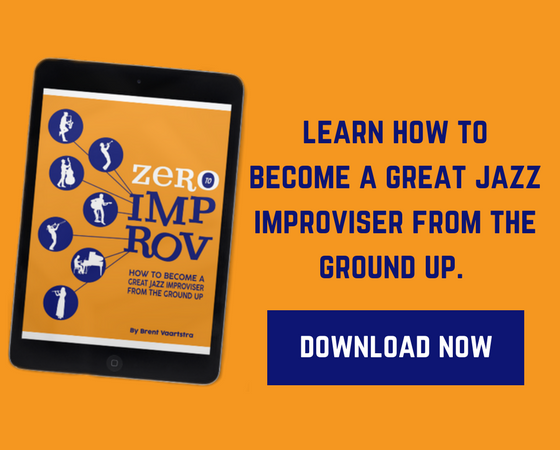 They are not easy and you will not master them overnight, but working on them daily will greatly improve your jazz feel, cymbal sound, and tempo. If you have any question or doubt about any of the concepts and techniques discussed above, please feel free to leave a comment or message me on Facebook or Instagram. I will be more than happy to answer. I will be writing more tips and lessons on jazz drumming in the near future. Hope you enjoyed the lesson, and see you guys pretty soon. Next articleHow Long and How Often Should I Practice?